More 45 Grave!! Both shows are audience recordings and have raw sound quality. 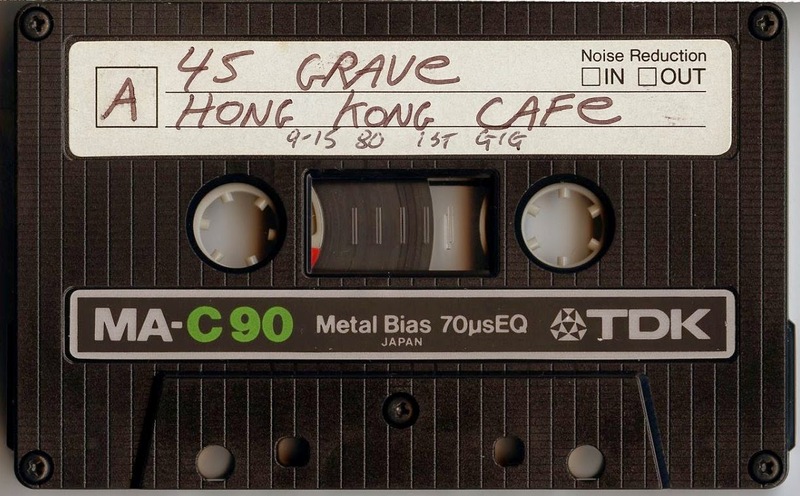 The Hong Kong Cafe is supposedly their first ever show so maybe the Women's Building show ten days later is their second. 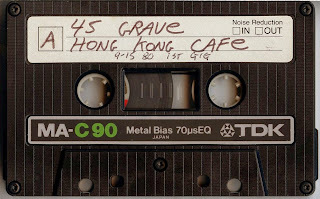 I could be wrong, but I saw a source saying 45 Grave's first show was September 1, 1979. Thanks a lot for sharing. Is there any chance you'd reupload your Bags and Castration Squad shows, please ? From what I can establish from doing my own interviews with bandmembers for my forthcoming Phantoms book (shameless plug fully intended haha) these were indeed the first and second shows. 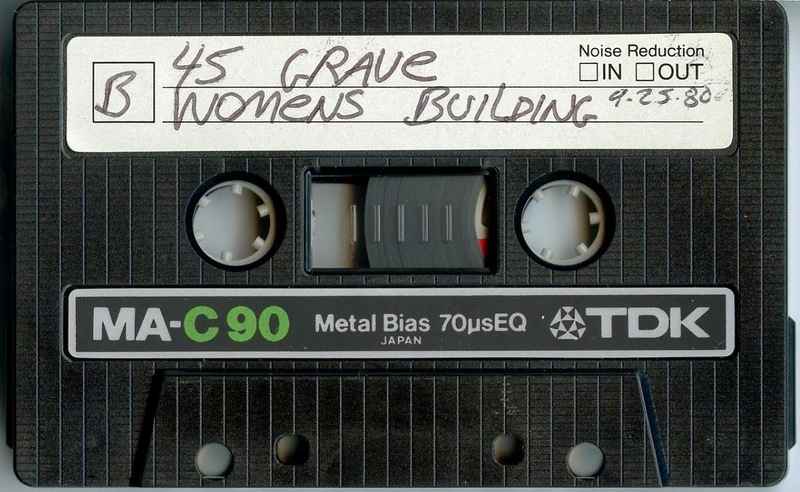 It would seem HKC was with Bush Tetras and Women's Building with Delta 5 and Human Hands. listening to these now it's impressive how together they were with the exception of Mary. If they has Shannon or Alice up front they would have been the biggest thing out of the LA scene of that time.